To excel in this market, a law firm must be flexible and sensitive to the needs of their clients. Nothing about our operation is “traditional,” from our creative fee structures to our virtual law firm environment to the non-traditional experiences and backgrounds that we value in our legal professionals. Rather than cater to everyone, we aggressively focus on the needs of our target clientele – businesses looking to grow through franchising. We have built our firm around those needs. The driving force behind our firm is our never-ending pursuit to provide not just the best legal advice, but to also serve as valuable business advisors for our clients. We know franchising. We know business. We are not just lawyers. We are business people. We bring real world experience to the table. 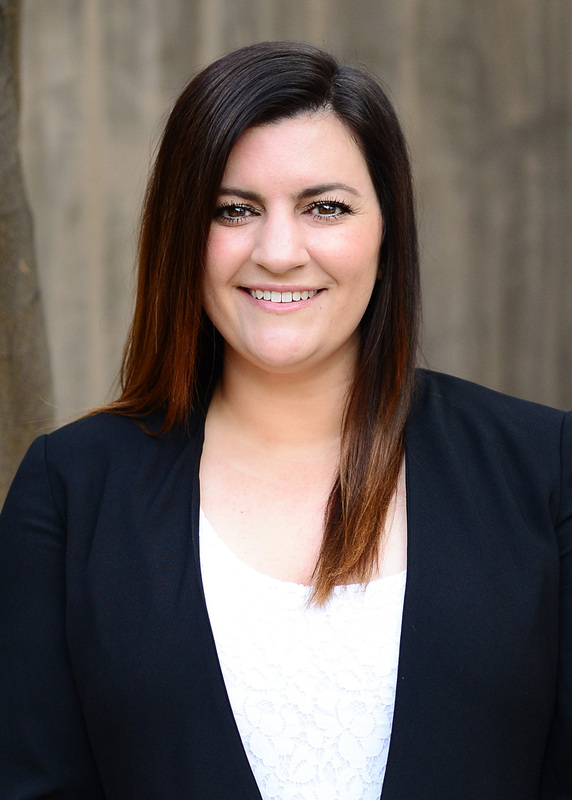 This real world experience helps set us apart from other law firms. Our goal is to deliver the optimal blend of business and legal expertise to clients seeking to grow their businesses. Our lawyers are not the “traditional” lawyers. 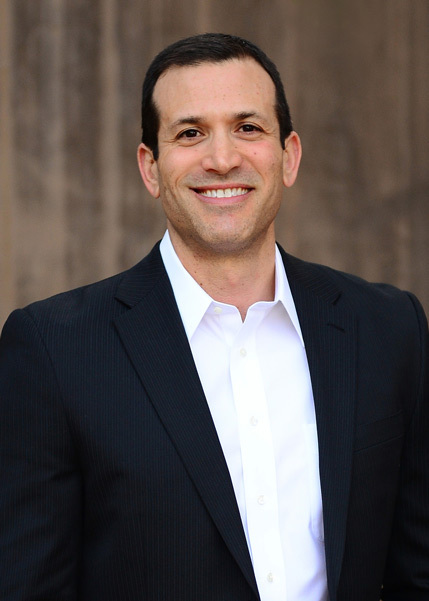 Bret Seltzer is a business minded attorney with an entrepreneurial spirit. 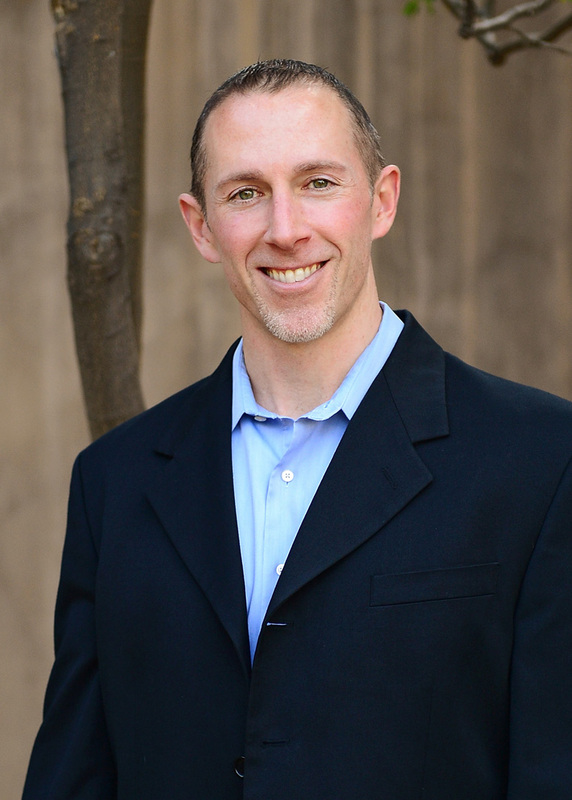 Prior to attending law school, Bret received his MBA from the University of New Mexico. Following business school Bret decided to attend law school with the intention of assisting companies of all sizes navigate the various risks affecting potential success. Upon graduation from law school, instead of taking the traditional path to a law firm, Bret instead elected to continue along his business focused path and served as in-house counsel for Swift Transportation Company. 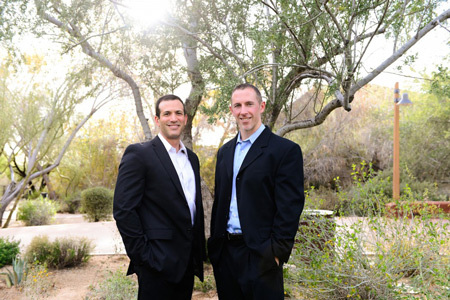 Following his time at Swift, Bret spent almost six years at one of Arizona’s preeminent business and real estate law firms handling complex corporate transactions for a broad spectrum of public and private companies. Then Bret moved back into the business world as an executive and general counsel of a national restaurant company. Bret assisted with developing a brand expansion strategy which allowed the company to triple in size and provided it an opportunity to create new restaurant brands. Bret’s entrepreneurial spirit then pushed him even further to the point where he developed and operated his own multi-brand restaurant development company. Bret utilizes his various business insights to assist our clients with the issues affecting their day-to-day operations and future success. 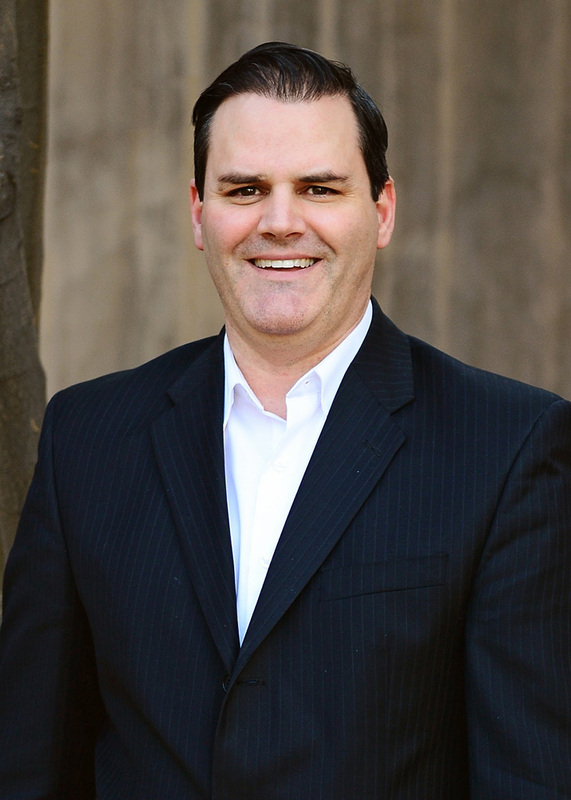 Michael Reagan brings nearly two decades of legal and franchising expertise to the Firm. 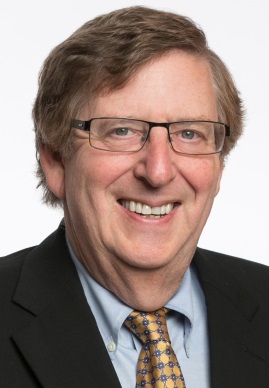 From 2000 until the sale of the company in June, 2016, Michael served as a senior executive and the General Counsel of Kahala Brands, Ltd., which owns well-known brands such as Cold Stone Creamery, Blimpie, Great Steak & Potato and America’s Taco Shop. At Kahala Brands, Mike was responsible for overseeing all of the legal and administrative affairs for the company and its over 3,200 restaurant locations worldwide. In this role, he also oversaw the Human Resources, Real Estate, Information Technology, and Transfer/Renewal Departments for Kahala Brands. Since joining the company in 2000, Michael played a key role on the executive team that helped grow the company from one concept with 80 units to nineteen concepts with over 3,200 units. His extensive experience in the industry has afforded him the opportunity to be able to speak to different groups and organizations as one of the top franchise experts in the country. 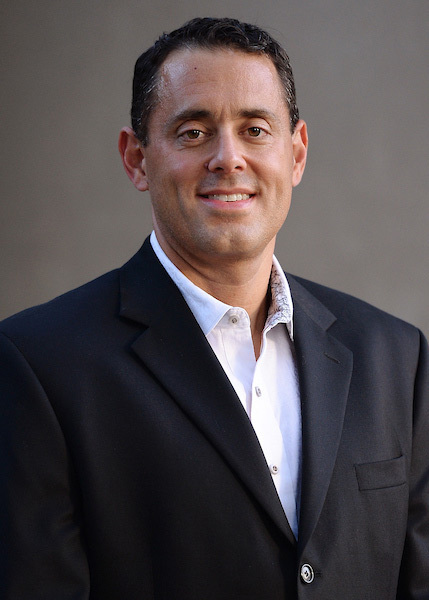 Prior to joining Kahala Brands, Michael was a commercial transaction attorney at Ryley, Carlock & Applewhite, a Phoenix-based law firm serving Fortune 1000 clients, and a staff accountant at Deloitte & Touche, LLP, serving Arizona-based Fortune 500 clients. Aaron Gagnon is focused on the intersection of law and business. Following law school, Aaron joined the legal department of Kahala Brands, where he worked closely with Mike Reagan. Over his seven-plus years at Kahala, Aaron has worked his way to the position of Vice President of Litigation & Assistant General Counsel, where he manages litigation, executes M&A strategy and due diligence processes, oversees risk management strategies, and develops processes to continually improve Kahala’s legal systems. While managing a very hectic workload at Kahala, Aaron started a franchise consulting company where he assisted franchisors in developing their franchise systems. 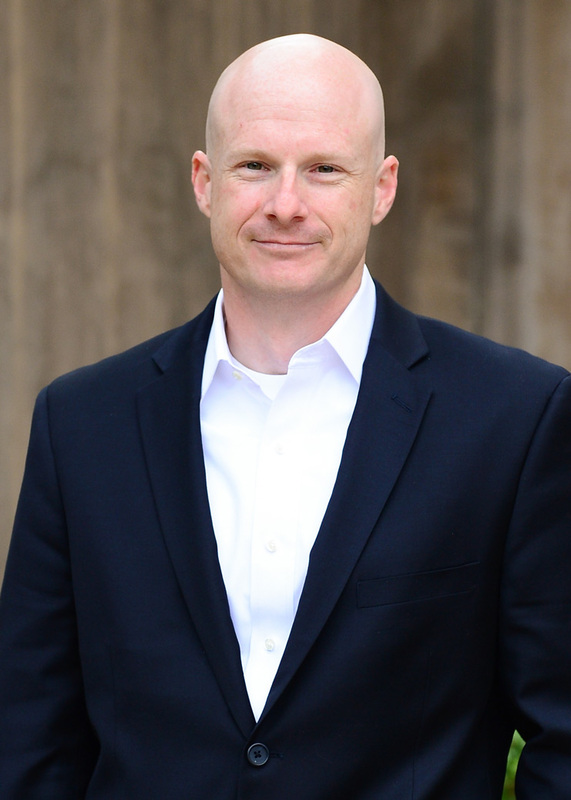 Kirk Howell has been an IT person, an executive, in-house counsel, and a big firm lawyer. This unique blend of experience allows him to think strategically and act tactically to help clients achieve their objectives without wasting time, energy, and money on distractions that will not provide results. Prior to becoming an attorney, Kirk Howell was a management and technology consultant with Accenture and the Home Depot. After law school, Kirk worked in the Business and Finance practice of Greenberg Traurig, where he worked on a wide variety of transactional matters. After Greenberg Traurig, Kirk spent more than half a decade as the COO and General Counsel of an e-commerce company that grew by a factor of 10 during his tenure. In addition to the unique experiences listed above, our attorneys also have “big firm” experience where they gained valuable training and experience dealing with sophisticated clients and transactions. For example, Dan Warshawsky spent seven years with Greenberg Traurig, one of the largest law firms in the United States, where he was involved with representing some of the most successful franchise brands in the country. However, it is our business experience that sets us apart. We know what businesses need. We also know that fixing a problem tends to be much more expensive and time consuming than avoiding the problem in the first place. That’s why we spend the time getting to know our clients, and that’s why many of our clients sign up for our flat fee package plan. We want our clients to pick up the phone and get us involved with their business without fear of their next invoice for legal fees. We don’t want clients conducting a cost/benefit analysis on whether to seek our advice. We want to be proactive business advisors. Don’t just take our word for it, ask our clients! Contact us today for a list of references.